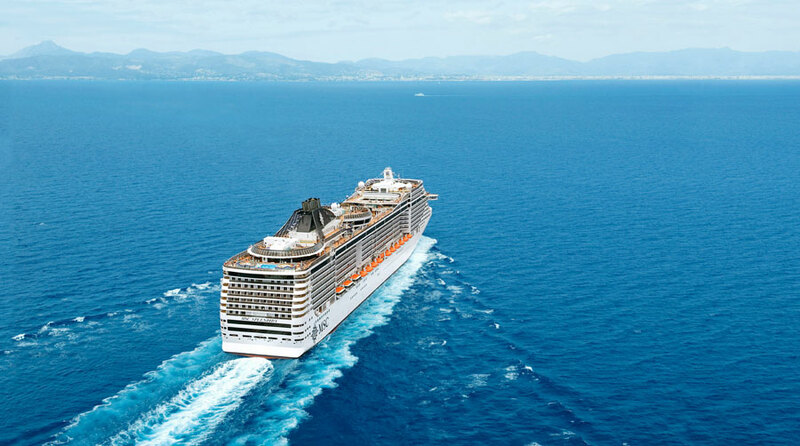 MSC Cruises has announced the MSC Splendida will be deployed in China from May 2018. The ship will help expand offerings in the region and follows in the footsteps of the cruise lines new Shanghai office. The 137,936 gross ton MSC Splendida will be deployed in the region in May 2018 with further itinerary details being released in the future. Once the Splendida arrives MSC Cruises will have two ships sailing from China. MSC Lirica has been offering cruises in the region since May 2016 and recently moved to Tianjin. The ship will sail to Japan and South Korea on one of the largest ships in the fleet. Guests in China will be introduced to the MSC Yacht Club which offers an exclusive high-end cruise experience. MSc Splendida was built-in 2009 and can carry a total of 4,363 passengers in 1,637 staterooms.